Albuquerque, NM- Abortion is a deeply rooted demonic stronghold, not only in New Mexico but across this nation. In 1 Corinthians 15: 25-26, Paul tells us that death is God’s final enemy that will be destroyed, so we know that death, especially that of the innocent child in the womb is outside of God’s will. 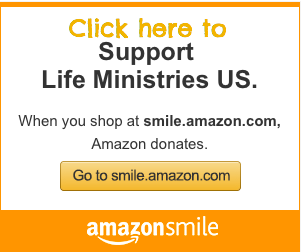 In 2018 we felt the Lord impress upon us that we need to focus more in fighting this battle for life in New Mexico through concentrated prayer and fasting. 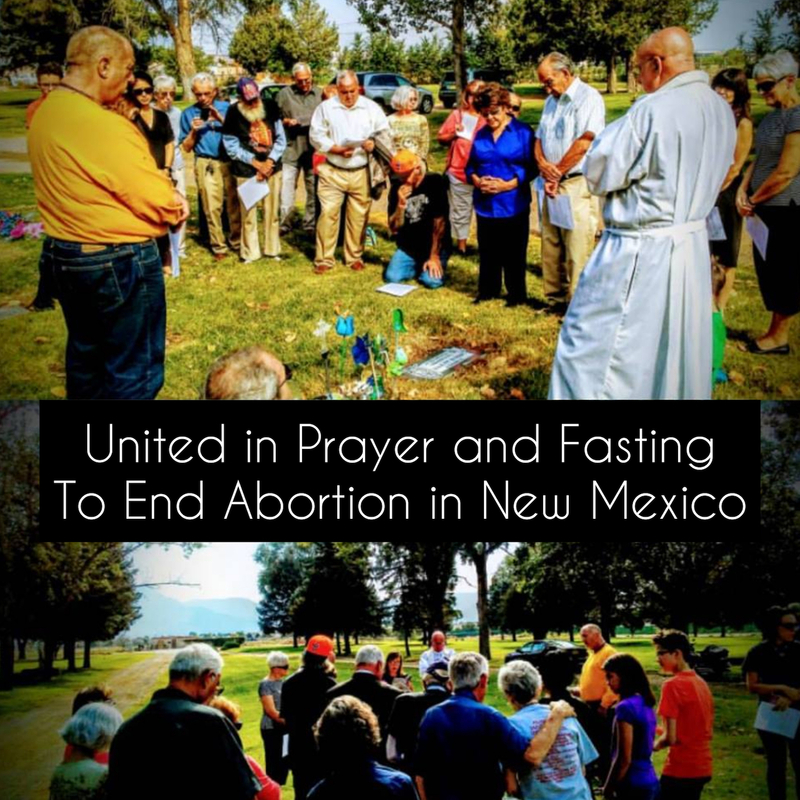 Abortion Free New Mexico has been asked to join in weekly prayer and fasting for an end to abortion in New Mexico over the next six Wednesdays from February 14th- March 28th. We invite those in the body of Christ who are able to join us in this spiritual discipline to break the stronghold and spirit of death that surrounds us. Over the next six weeks of united prayer and fasting together we will call upon the Lord to break the strongholds that are keeping abortion in New Mexico.